31 Films. 31 Days. Happy Halloween! It’s officially October the 1st! What does that mean? It means it’s time to start roasting some pie pumpkins, making your own fresh pumpkin puree (PRO TIP: the stuff in the can is a mixture of various squash. Booo). Yes! You finally have a reason to put that tiny bottle of Pumpkin Pie Spice in the back of your cupboard to use. It’s time to raid every department store, craft supplier, drug store, and Party City for fake spider webs that glow in the dark, cackling witches to prop up in every corner, and THE perfect costume to blow everyone’s minds. 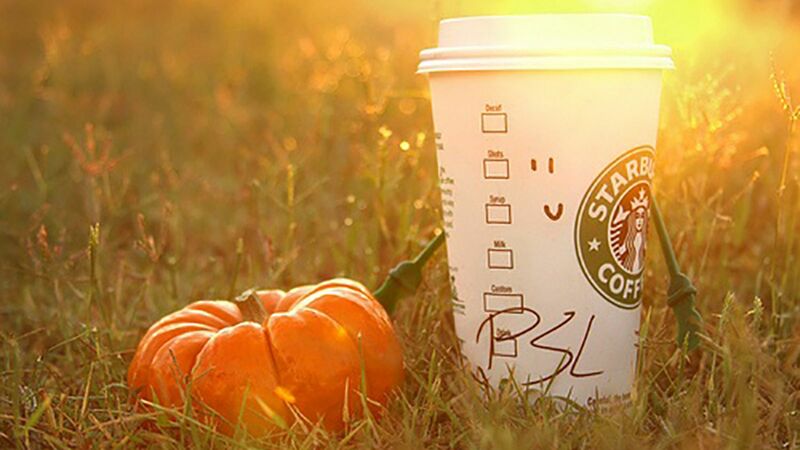 It’s okay if you’re feeling a bit “basic”; treat yourself to a PSL! You’ve earned it. 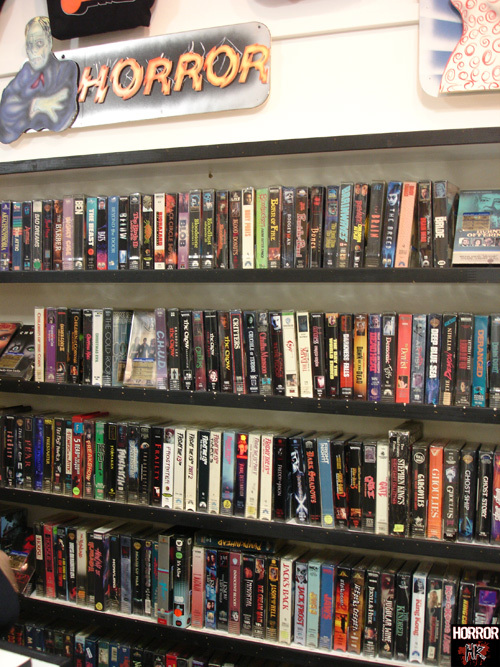 No better time than now to start breaking out your favorite DVDs, Blu-rays, or VHS cassette tapes…no judgment. Queue up your Netflix, Shudder, and Amazon Prime accounts with some classic horror flicks. And why? Because the countdown to Halloween has finally begun! In 31 days we’ll be celebrating the greatest holiday of the year. By the way, that is not an opinion. It’s a clearly stated fact (which should be unsurprising given the site you find yourself currently reading). This is my favorite time of year, hands down. The weather is finally turning to a crisp coolness that warrants nothing more than a thin, comfortable hoodie. The golden leaves scattering the ground are beautiful; yet the fragmented sound as they scrape across pavement, caught in the ebb and flow of the slight breeze, is enough to send shivers down your spine during a solitary evening stroll. It is this contradiction of warm, beautiful afternoons pressing up against the creeping chill of the year’s darkest nights that make October the perfect home for Halloween. In celebration of Samhain, a lot horrorphiles have turned to lining up epic lists of 31 horror films for all 31 days of October. I’ve never actually done this myself as, to be quite honest, I watch horror films all year long. However, with work and numerous other responsibilities getting in the way, I haven’t been able to watch as many films as I would like to. This Halloween season, I’m changing that. I’m going to take on the challenge and watch at least one horror film every day this month. Send-up Sunday – The silliest, spoofiest, horror-comedies are reserved for Sunday. Monster Monday – Nothing better for the Monday blues than horror’s own chicken noodle soup: the creature feature. Terror Trash Tuesday – Grimy, slimy, low budget absurdity. Grindhouse or bust. 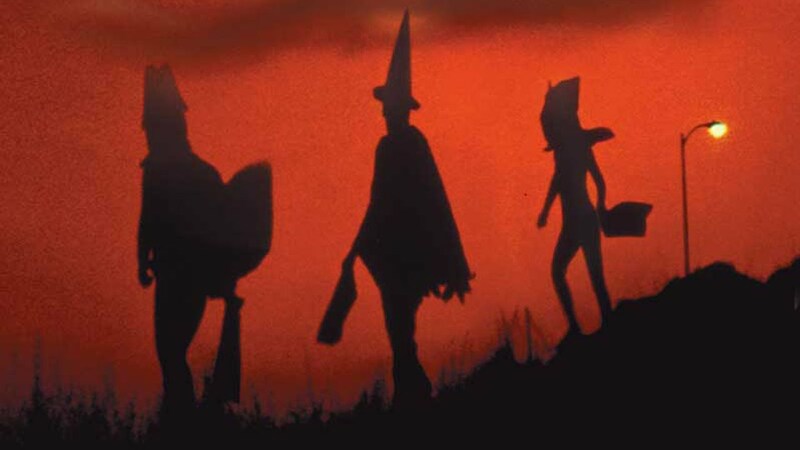 Witch Wednesday – “Witch” starts with a “W”, so…witch flicks. Throwback Thursday – This is just a good excuse to fit in some of my favorite classics. Slasher Saturday – Michael, Chucky, Random Party City Mask Wearing Guy…you’re all invited. That’s the structure I’ll be adhering to. I don’t want to go ahead and just list everything I’ll be watching as I plan to discover a lot of films for the first time on this adventure. I’ll be updating weekly with the seven films that I chose and give you my opinion on each, so check back next Saturday to see what I’ve watched. Will you be doing 31 for October this year? I’d love it if some of you would join me on this journey. Let me know what films you choose to celebrate Halloween! I'm a long time horror nerd and wannabe director. My inspirations are varied from Wes Craven, Dario Argento, George Romero, Lucio Fulci, John Carpenter, and even some John Waters and Joss Whedon. My tastes are all over the place within the genre. Give me highbrow, gross out, slow burn, rubber suit wearing, action/horror hybrid...I love it all. I enjoy writing and talking about all aspects of horror. BONUS FACT: I love cooking and eating anything with pumpkin in it.